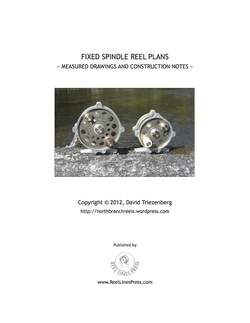 Reel builder David Triezenberg has released Fixed Spindle Reel Plans - Measured Drawings and Construction Notes. The plans are printed on high quality 8 1/2" x 11" paper, bound in a clear removable cover. 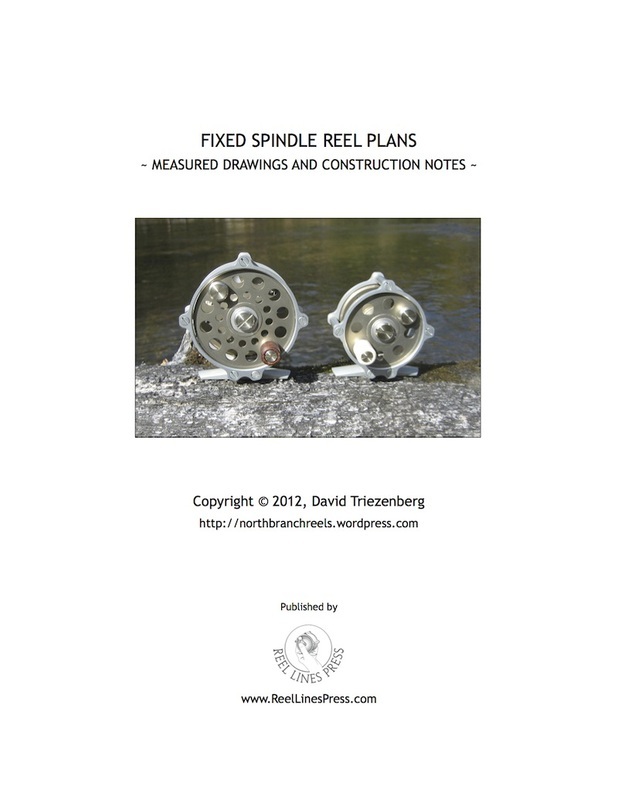 Included are 12 pages of notes including a list of the Sherline and other tools Dave uses and detailed construction notes, 24 measured drawings of reel components and fixture drawings, and 2 tables of raw material and part data - 38 pages of reel construction information plus a full color cover and clip binder. Printed in the USA.